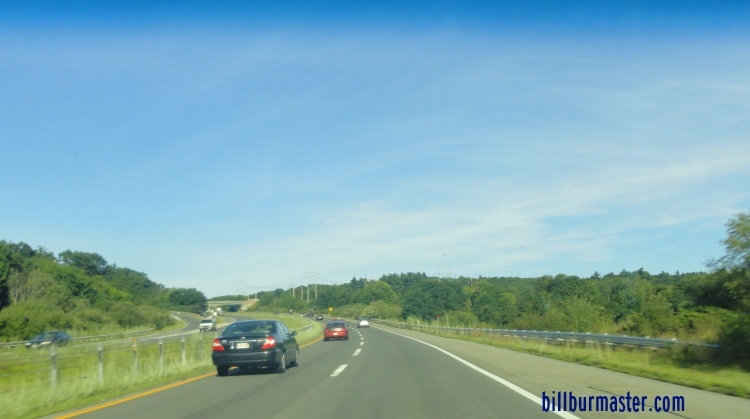 Massachusetts State Route 213 is a short east-west limited controlled acces highway in Northeastern Massachusetts. 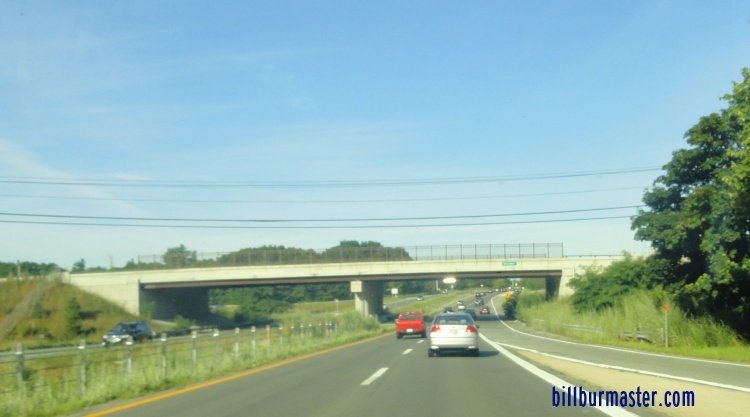 It connects Interstate 93 to Interstate 495. 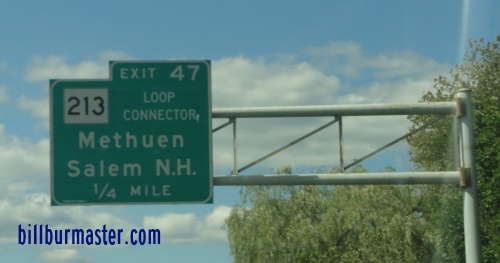 The entire length is within Methuen. 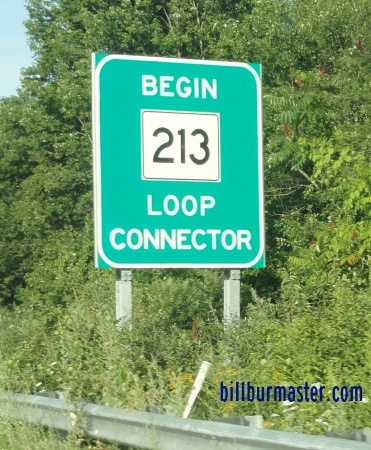 This highway is labled as the "Loop Connector". MA St Rt 213 passes through the following town in Essex County. 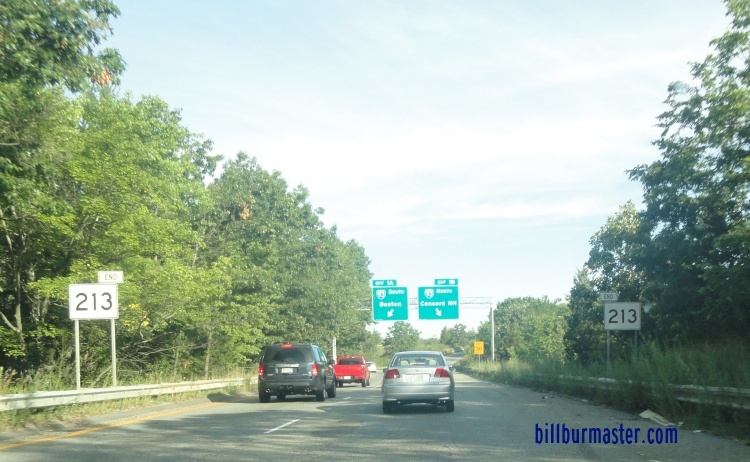 MA St Rt 213 is not multi-plexed in Essex County. 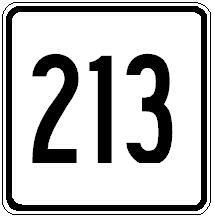 MA St Rt 213 crosses the following highways in Essex County. 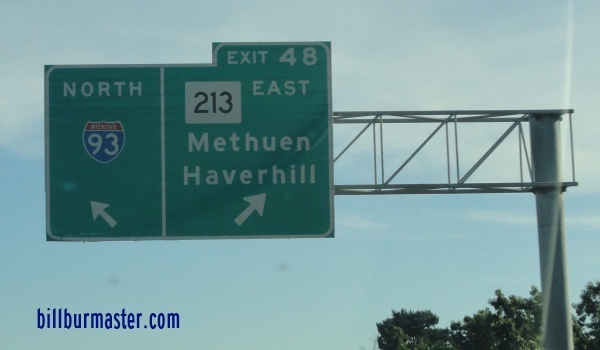 Massachusetts State Route 28, at Methuen. 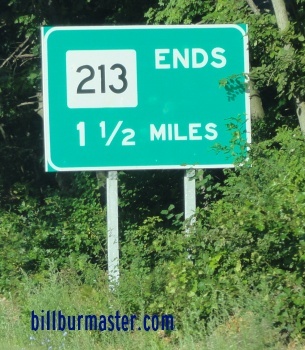 WB MA St Rt 213 near M.P. 4. The first western end marker of MA St Rt 213. WB MA St Rt 213 near MA St Rt 28. WB MA St Rt 213 near I-93. 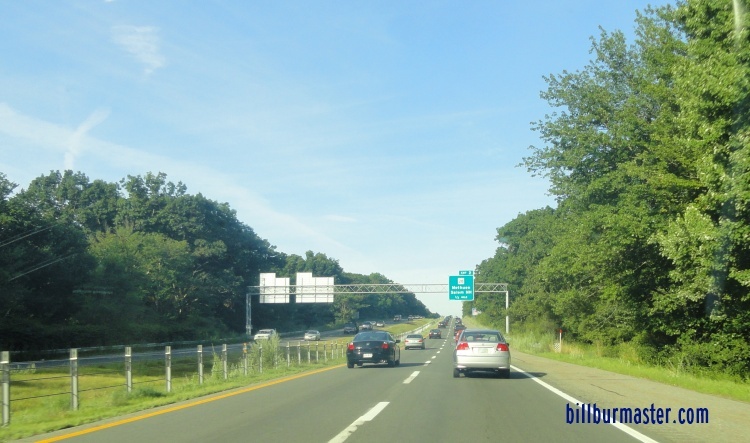 A BGS on NB I-93.